Looking for the perfect home? This is it! 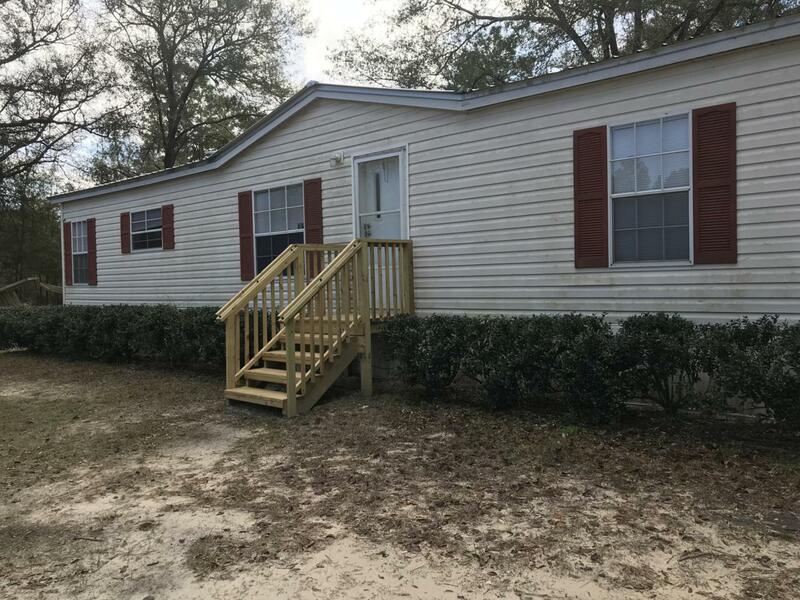 Enjoy this well maintained 3/2 mobile home which includes very spacious kitchen and enclosed front and back yard all situated on 1.25-acres. This property is cleared with a few fruit trees with enough room for all your belongings. By the way, the garden has already been started for you, you just need to bring the plants. After work come home to country living at its best. A HAPPY OWNER is written all over this property. Listing provided courtesy of Junie Jhensen of Keller Williams Cornerstone Real Estate.